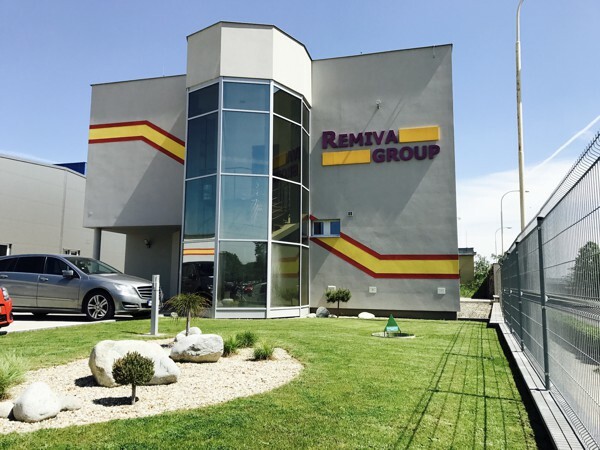 The company REMIVA is a leading Czech manufacturer of plastic compounds and regranulates. Its portfolio consists of over 30 products. Its high level of quality and professional approach are covered by ISO 9001:2016. The company CEPTUM-CZ covers all research and development as part of the REMIVA GROUP. It is the driving force behind the entire GROUP. Since 2017, we have been the exclusive representative for Sysmetric Ltd., a leading manufacturer of gravimetric dosing units and comprehensive raw material transport, mixing and dosing solutions. The company REMIVA s.r.o. was established in 1998 as a sister organisation of the company Miroslav Vala – MARCUS. Both companies functioned simultaneously in the same field until August 2007, when Miroslav Vala – Marcus transferred its activities to Remiva, s.r.o. REMIVA s.r.o. is currently one of the largest processors of plastic technological waste from manufacturing in the Czech Republic. In 2006, we were the first company in the Czech Republic to present the recycling of expanded polystyrene (EPS) at the PLASTEX 06 trade fair in Brno. During the year 2006, we recycled and put back into production over 900,000 m3 (450 tonnes/year) of expanded polystyrene. A year later, we received a certificate and the trademark: “Remistyren” for this product. In the course of 2007, we recycled over 1,500,000 m3 (700 tonnes/year) of expanded polystyrene. Installation of a photovoltaic system by REMIVA, s.r.o. REMIVA, s.r.o. Has commenced the physical realisation of the project CZ.01.3.10/0.0/0.0/17_178/0013333 “Installation of a photovoltaic system by the company REMIVA, s.r.o.” The project is focused on the realisation of measures contributing to end energy consumption savings through the installation of photovoltaic systems in the company’s production and storage halls. Funding from the EU is provided for the operation. We would like to take this opportunity to notify you of the new laboratory service price list we have created for the year 2019. 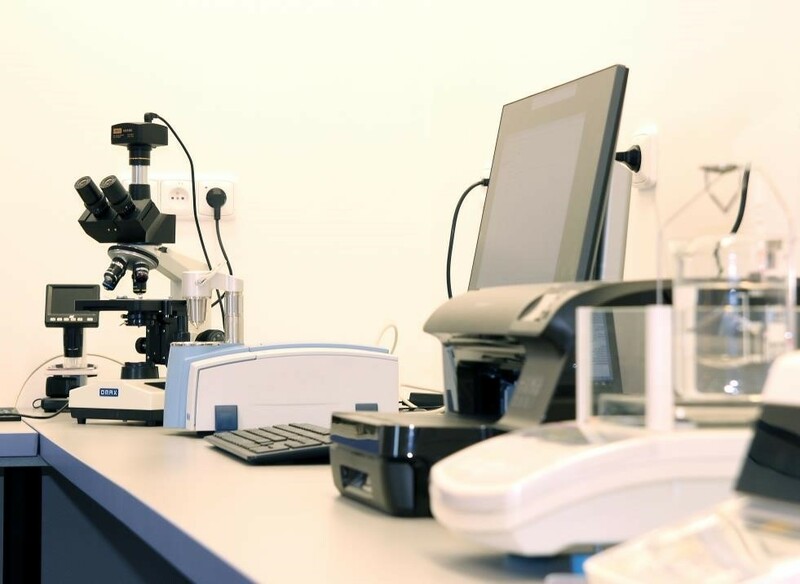 The primary reasons for the amended price list are to ensure your satisfaction through the purchase of new professional instruments and to accelerate the testing processes.